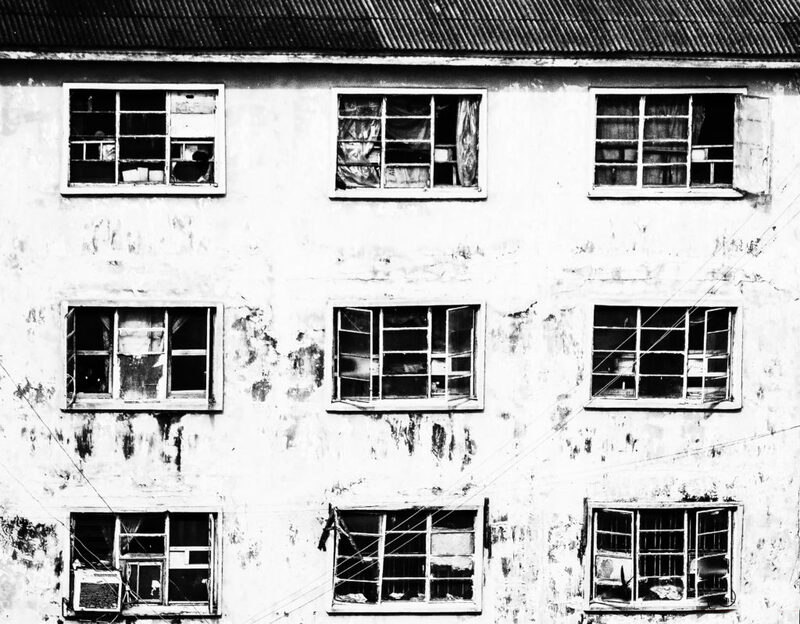 Monochrome Lagos is an ongoing photography series by Nigerian photographer Logor Oluwamuyiwa. Logor’s photography shares an archive of images featuring daily urban life in Lagos. This body of work presents an alternative visual vocabulary through which to comprehend this city, one that strips Lagos down to its component parts, as an encounter between the individual and the built environment. Limiting his palette to black and white, sometimes high-contrast images that demonstrate attention to line and architectural forms, the poetic juxtapositions of its residents and how they relate with the city.